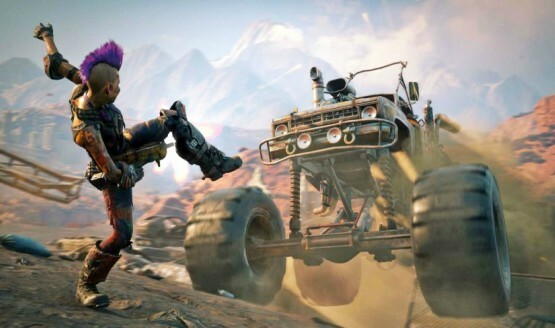 Here are the release dates for all May 2019 PS4 games and DLC. Our PlayStation 4, PlayStation VR, PlayStation Vita, and PlayStation Network video game release date pages highlight all of the confirmed games and DLC coming out during a specific month. We constantly update these pages with any new additions or delays, keeping you up to date on just when you can expect to see every single video game.